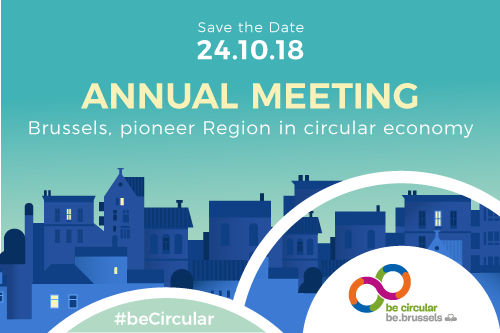 Discover the actions that make Brussels Captial Region a pionneer region of the circular economy. 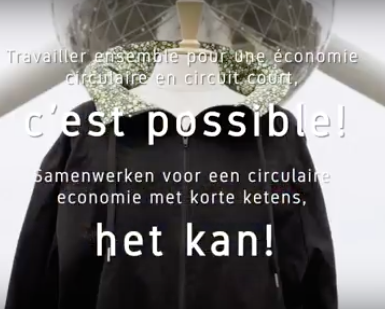 Take part in the great circular economy event in Brussels. 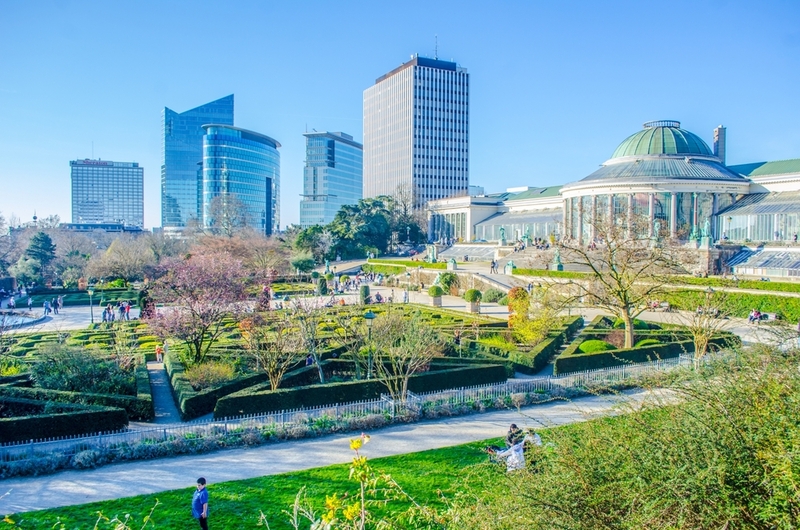 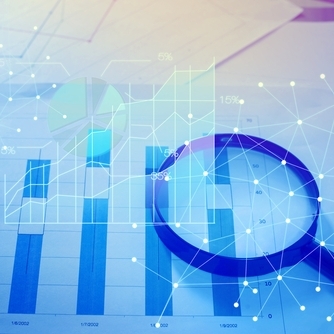 The Brussels-Capital Region launches a circular economy barometer. 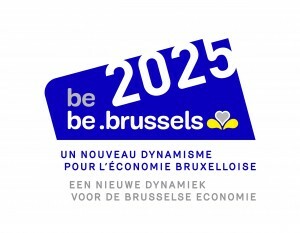 Entrepreneurs: take 5 minutes to give your opinion!